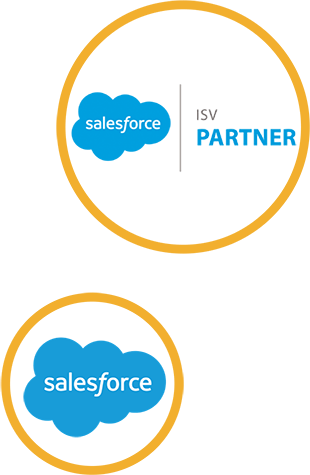 Sugati Travel CRM works with some of the best people in the business to provide you with a premium Salesforce solution for travel agents. Read below about our industry-leading partners who we work with to make Sugati, a powerful and fully integrated Travel CRM solution. Sugati – and its parent company, Appssential – is a partner of Salesforce.com. This means we are able to offer advice and guidance around the use of the Salesforce CRM platform, as well as build and develop solutions for the Salesforce.com framework. We provide training to help our clients use Sugati platform, the Salesforce for travel agents. We’ve chosen this platform as the world’s number one CRM solution. It’s reliable, trusted and secure. 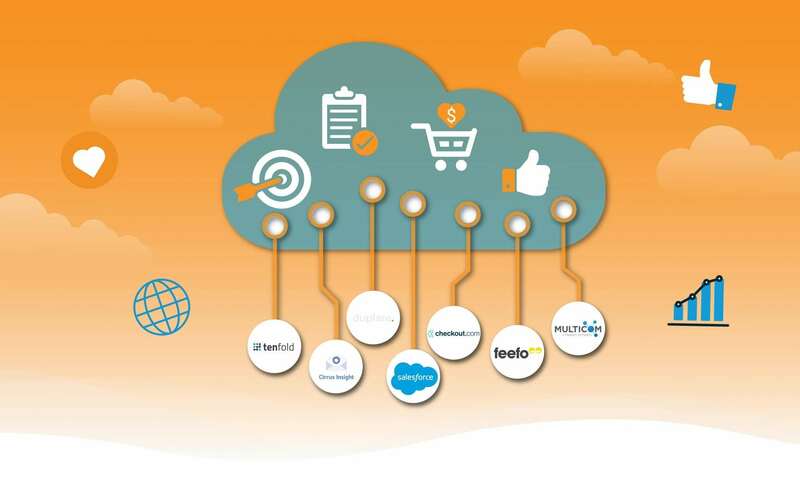 Salesforce provides extensive options for customisation and regularly updates and innovates. 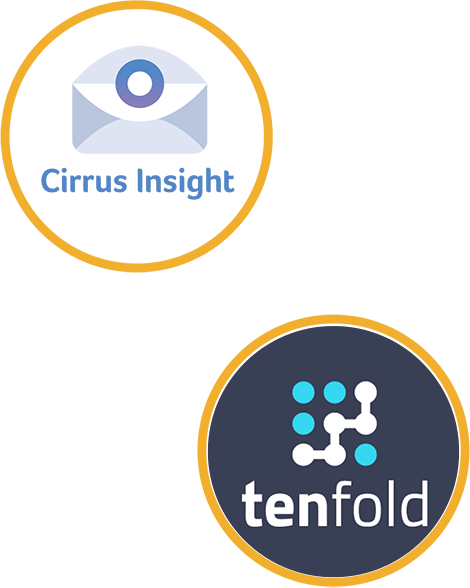 Tenfold provides cloud-based software-as-a-service (SaaS) solutions that help companies integrate their phone and CRM systems – integrating with around 92% of phone solutions. Feefo is the leading customer ratings and reviews platform, trusted by thousands to show honest, verified, reviews about your products, services and brands. 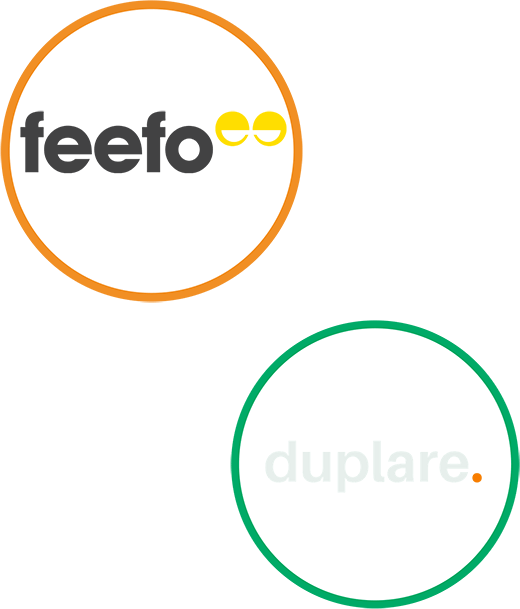 Duplare is a marketing and technology consultancy for the travel sector, helping clients to grow profits and deliver great results. 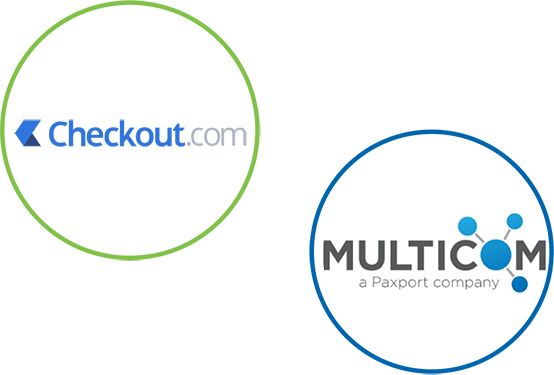 Sugati Travel CRM integrates fully with Multicom so you can book flights, accommodation, transfers, car hire and more.